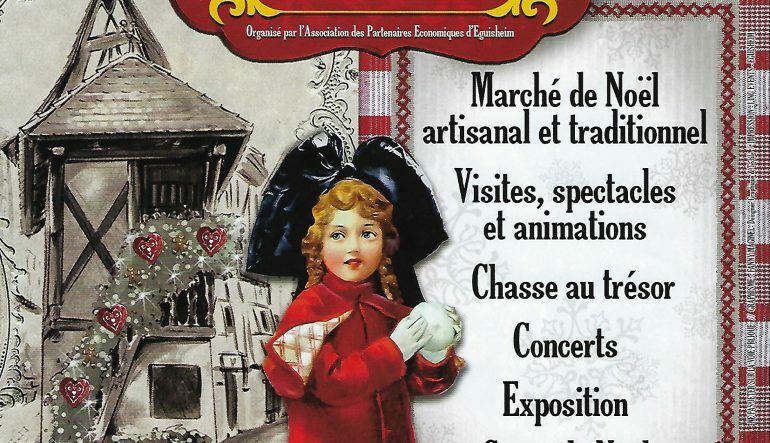 Christmas Market in Eguisheim ! Comments Off on Christmas Market in Eguisheim ! The Christmas Market is coming ! In Eguisheim, you will discover the traditional Christmas Market with beautiful decoration, lighting, in an authentic atmosphere . 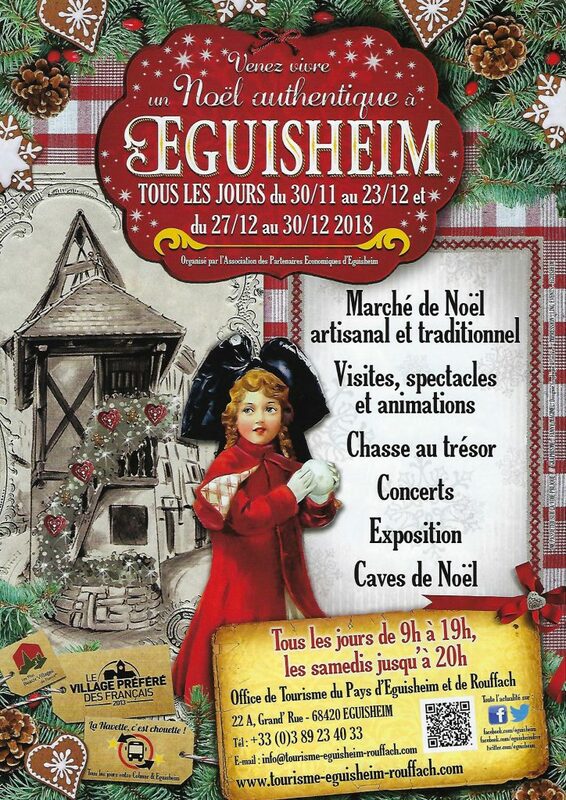 The Christmas market in Eguisheim is open every day between the 1 December and 23 December. If you want to offer a nice gift, or for your Christmas dishes ,we will welcome you every day in the tasting cellar. You will spend a fairy moment with us.